Qu Yuan is poet and statesman of Chu during the warring States period of China. Qu Yuan was highly regarded by the King of Chu. 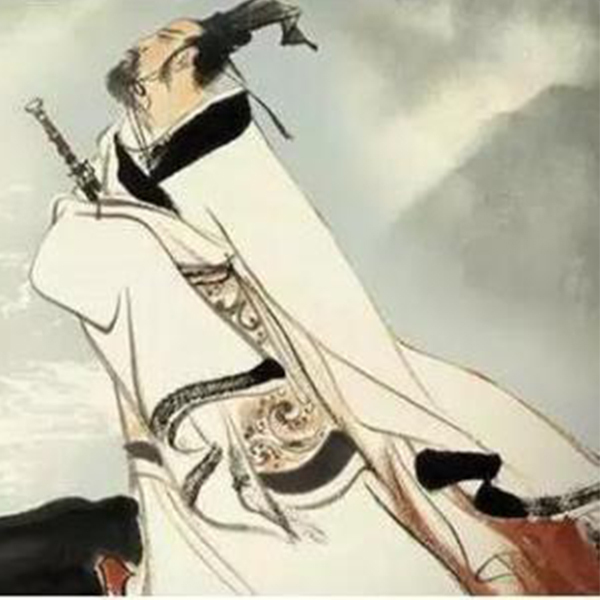 However, Qu Yuan’s proposal was opposed by the old school headed by Shang Guan doctor Jin Shang, and Qu Yuan was constantly vilified in front of Chu Huai King, and Chu Huai King gradually alienated qu Yuan. Pained by his lofty ambitions, qu Yuan, with uncontrollable melancholy and indignation, wrote immortal poems, such as Li Sao, Tian Xiang, and so on. In 221 BC, Qin captured the eight cities of Chu, and then sent emissaries to Qin to discuss peace. Qu Yuan saw through the plot of the king of Qin, risking his death into the palace to state his interests, Chu Huai King not only refused to listen, but expelled Qu Yuan from Yingdu. The King of Chu Huai attended the meeting as scheduled, and was imprisoned as soon as he arrived in the state of Qin. The king of Chu Huai was remorseful and depressed, and three years later the guest died of the state of Qin. Soon after King Chu ascended the throne, King Qin sent troops to attack the State of Chu. Qu Yuan in exile on the way, one after another after hearing the death of King Huai and the city after the breaking of the news, a long sigh, into the rolling torrent of Luojiang. The fishermen on the river and the people on the shore heard that Dr. qu Yuan had killed himself in the river, and they all came to the river one after another, struggling to salvage qu Yuan’s body (the custom later evolved into a dragon boat race). People one after another took out their zongzi at home and poured eggs into the river. If you let the fish eat, you won’t bite and bend the doctor’s body. In addition, he poured realgar wine into the river in order to faint the dragon and water beast and save the body of qu Yuan from injury. Before long, a dizzy dragon floated on the water, and the dragon’s beard was still covered with a piece of doctor qu’s skirt. People pulled the dragon ashore, drew his muscles, and wrapped them in the children’s hands and necks, and wiped them with realgar wine. Some write a word “king” on the forehead of the child, so that the viper does not dare to harm them. 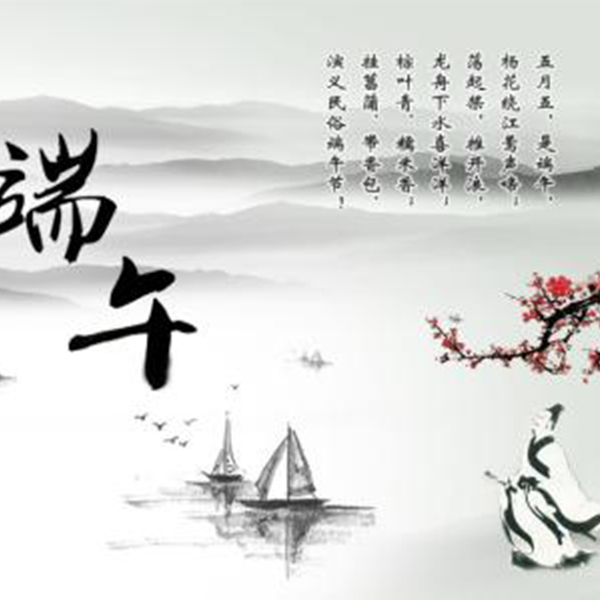 Since then, in early May, qu Yuan’s martyrdom day, the people of Chu go to the river to row dragon boats, cast zongzi, drink realgar wine to commemorate the poet, Dragon Boat Festival custom is thus passed down. Commemorates the Spring and Autumn period (770-476 BC). Wu Zixu, famous member, Chu people, father and brother were killed by the King of Chu. At that time, the king of Chu died, Zixu dug three hundred tombs to avenge the killing of his father and brother. After the death of King Chu-Lu, his son, Fu Chao, succeeded him. Wu’s morale was high, victory in a hundred battles, defeat in Vietnam, and King Gou Jian and Fu Chao. Zixu suggested that the State of Yue should be completely eliminated, not to listen to, Wu Dazai, by Yue bribery, slanderers frame Wu Zixu, Fuxai letter, give Zixu sword, Zixu this death. Wu Zixu, who had been loyal to the dead, said to his neighbor before his death, “after my death, I dug out my eyes and hung my eyes from the east gate of Wu Jing to see the Vietnamese army entering the city to destroy Wu.” Order Zixu’s body in leather on May 5 into the river, so Dragon Boat Festival is also said to commemorate the day of Wu Zixu. 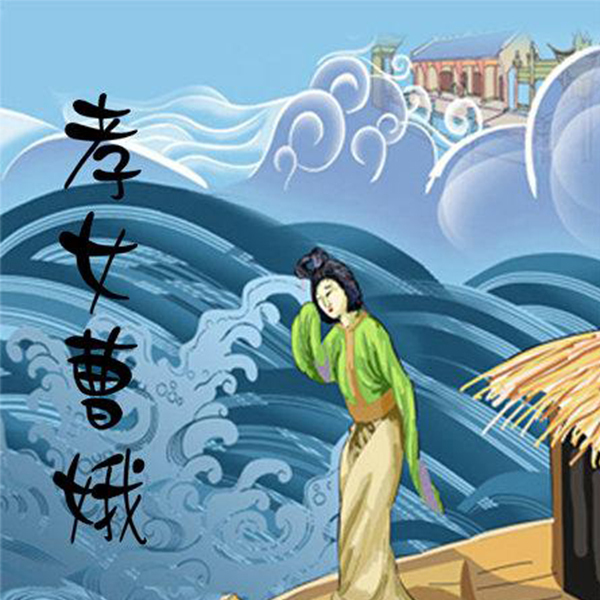 The third legend of Dragon Boat Festival is to commemorate the Eastern Han Dynasty (23-220 AD) filial piety daughter Cao’e saved his father to the river. Cao’e was a native of Shangyu in the Eastern Han Dynasty. Her father drowned in the river and did not see the body for a few days. At that time, Cao’e, a filial daughter, was only 14 years old and cried along the river day and night. After seventeen days, he threw himself into the river on May 5, and five days later took out the body of his father. This spread as a myth, and then spread to the county governor, order is still for the monument, let his disciple Handan Chun eulogy. The tomb of filial piety daughter Cao’e, in Shaoxing, Zhejiang Province, later handed down Cao E tablet for Jin Wang Yi book. In order to commemorate the filial piety of Cao’e, the temple of Cao’e was built in the place of Cao’e ‘s investment in the river. The village where she lived changed its name to Cao’e town, and the place where Cao’e died for her father was named Cao’e River. Therefore, according to legend, Dragon Boat Festival also commemorates the day of filial piety daughter Cao’e.